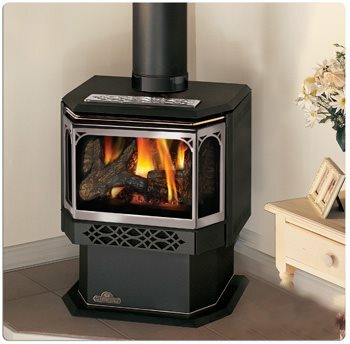 A free standing stove can be a great addition to your home and help you save money on your energy bill. 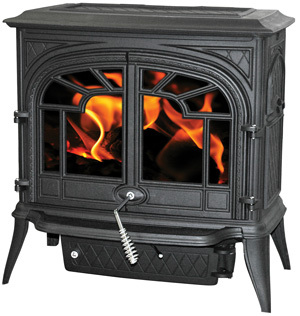 If you are choosing a stove or insert as a main source for heating your home, select a model according to you home's square footage (or the area you will be heating) and the BTU output. If you need assistace in choosing a stove or insert, NFC will schedule an in home estimate so that you and your technician can review your options. Be sure to tell the technician your preferences, for example; Color, style, doors and feet options etc. One of our most popular brands is the Napoleon. 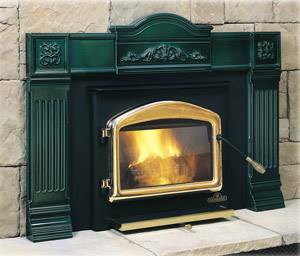 NFC offers wood burning stoves and inerst, gsa fireplaces and pellet stoves. Please use our "Contact Us" page to request an appointment with one of our chimney sweep technicians. 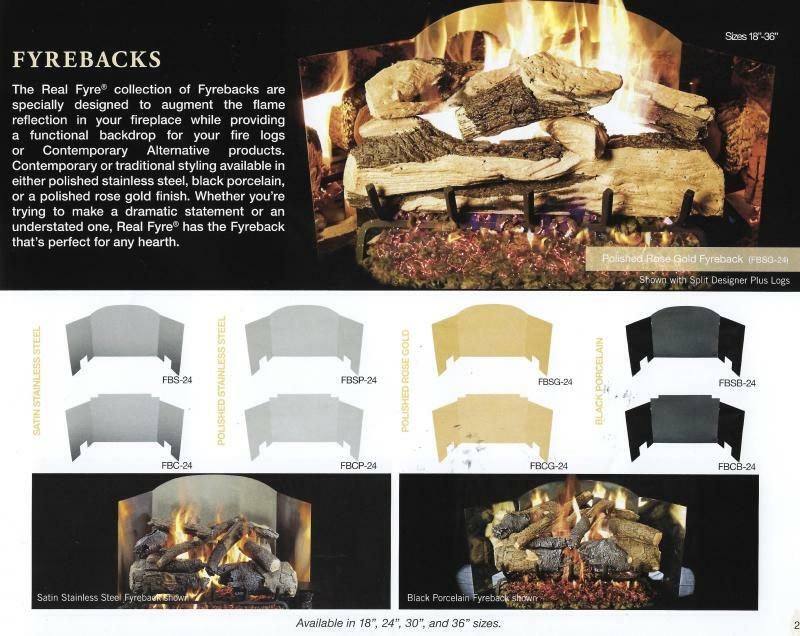 One of our most popular brand of gas logs is the Peterson Real Fyre. 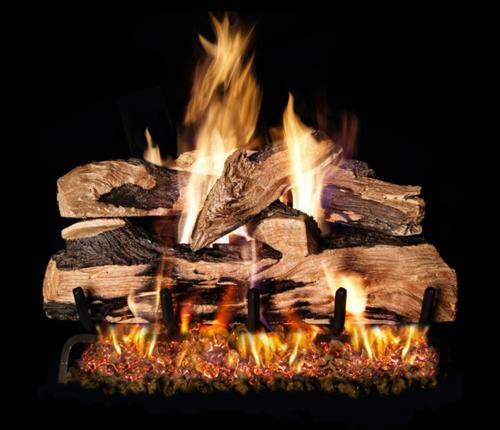 Our gas logs are available as vented or ventless. Optional features, remotes, embers, colors and a variety of styles available. 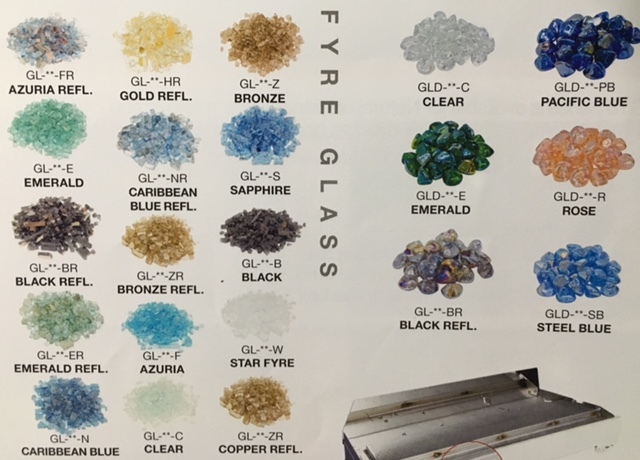 Embers, crystals and colored stone are optional features for your gas fireplace. 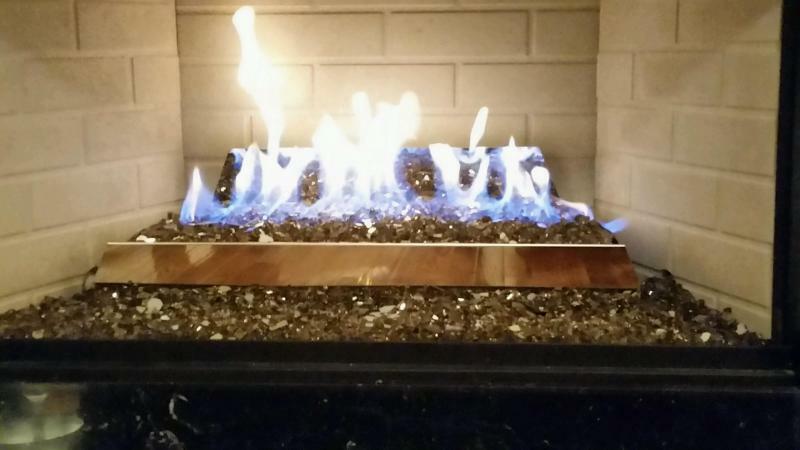 Add a touch of elegance with one of our Real Fyre gas burners. During your estimate, be sure to discuss these opional features and your preferences with your chimney sweep technician. 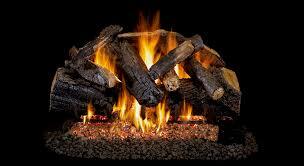 Visit our "Contact Us" page to schedule an estimate for gas logs. 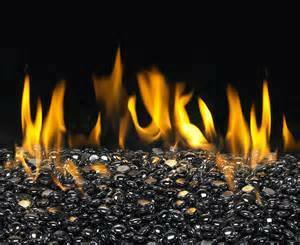 Your chimney sweep will be able to review all of your options with you and assist in choosing the perfect gas log set for your family.